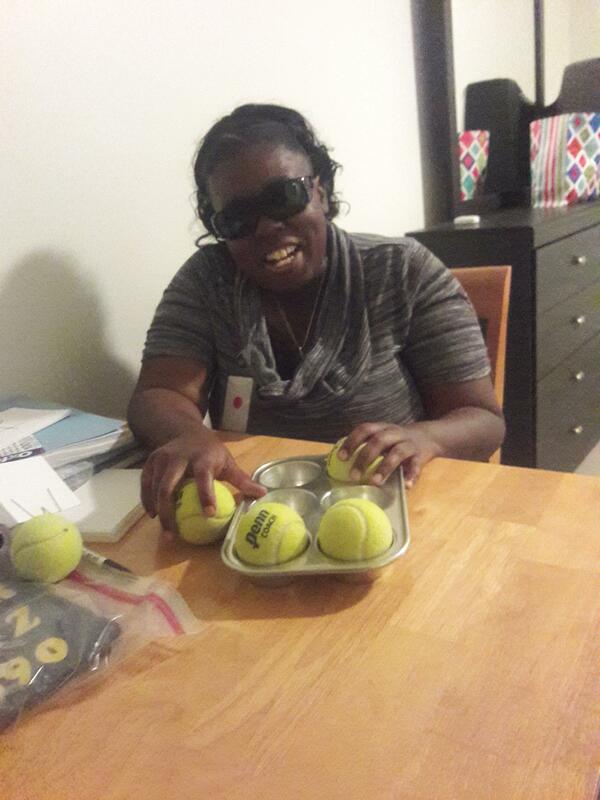 Blindconnect connects those affected by vision loss to blind people and provides blind Nevadans opportunities to increase independence. Throughout our history we’ve worked with agencies and nonprofits to maximize services to those with vision loss. We are a partner with the Regional Transportation Commission of Southern Nevada. We are housed in their Mobility Training Center and we work closely with them to promote use of public transit.